Walsh Pharmacy's immunization-trained healthcare professionals conveniently administer a wide range of recommended vaccines for adults. 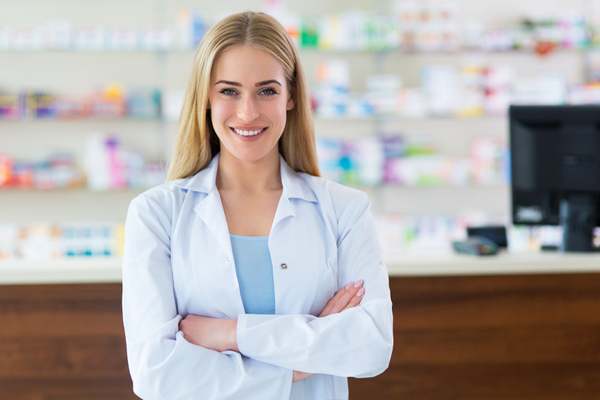 Massachusetts pharmacies are required to report immunizations to the Massachusetts Immunization Information System (MIIS), also called an immunization registry. It is a confidential, web-based system that records all your immunizations in one place and can be accessed by your all health care providers. It also helps to keeps you up to date on all of your immunizations. It is operated by the Immunization Program at the Massachusetts Department of Public Health. If you prefer your immunization history NOT to be shared with other providers, please ask the pharmacist for an objection form. For more information , please click here.